Great sleep is a normal expectation at all ages. Is your sleep restless and disturbed? Do you feel exhausted on rising in the morning? Do you need multiple daytime naps? Are you having problems with memory or learning or concentration? Do you have a history of hypertension? Do you feel chronically fatigued? If you answer yes to any of these questions, consider the possibility of a sleep disorder. In addition to disrupting our sense of well being, poor sleep can also worsen other medical conditions. Normal sleep is continuous, restorative, and one of the great pleasures of life. 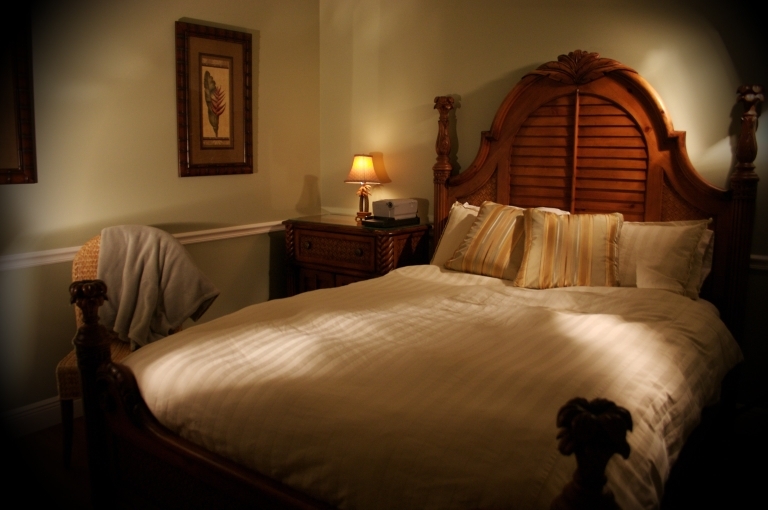 Sleep Disorders Center Florida is an accredited medical treatment center for all sleep-related issues. We have been located in Vero Beach since 2001. Our Vero Beach center remains the only Sleep Disorders Center in Indian River County to be fully accredited by the American Academy of Sleep Medicine. To contact the Vero Beach Center, call (772)563-2910. Our mission is to provide comprehensive, compassionate, and cost-effective management of all sleeping problems using the latest scientific data. Unlike other Centers in the area, we provide comprehensive and continuing followup. Explore our site for more information! We have more information on different sleep disorders and diagnostic techniques. Try our screening Epworth Sleepiness Scale to check if you might have excessive daytime sleepiness. To test both your alertness and ability to concentrate, try the Psychomotor Vigilance Test.